In this game you start as the leader of your village the Kage, you've just founded your village your people are starving, no roofs over their heads. One player will choose to be the gamer master, he/she will essentially be the gods and can make decisions to screw over the players. The rest will be Different Kage. Each Kage will have their own special abilities, dice rolls will be decided by the Gamemaster. To begin the game first everyone must decide on who is what Kage. Next you will roll a 1-3 1-Senju Primary 2-Uchiha Primary 3-Uzumaki primary meaning whatever you get is where you stand and what your village can research jutsu wise for that clan. After that you will roll for your element primary, to keep everything simple your village will only be allowed one element roll a 1-5 1-Earth 2-Fire 3-Wind 4-Water 5-Lightning. Finally you will roll 10-30 for your starting units 30 is the limit you can research. The Kazekage: Stronger military, granting a +5 to combat rolls. The Hokage: Anbu will be founded at the beginning of the game. When hunting or attacking in your own lands you cannot lose more than 20% of your units. The Tsuchikage: Earth armor. The Rock village starts with armor a superior armor compared to what the other villages can create adding a +4 to attack and defense. The Raikage: Better trading. The Raikage gains a +5 when trading with other nations and such. Now moving onto actual mechanics. When the game begins everyone will roll a 1-6 to determine when they go. After a complete turn cycle everyone can tick their units up by 1, remember to never go above 30 or the game will last ages. after 10 complete turn cycles Samurai and bandit attacks will begin on villages. this is all determined by the game master and how they wish to attack. There are critical success and critical fail rolls, again all determined by the game master. if anything confuses you about the game you can visit me and feel free to ask questions i'm always up for holding a game of "Play Kage!" You want to keep your village fed and housed. It is up to the players to keep track of their units, food count, and money. Every turn cycle take your unit count and -half of your units that is how much it will require to feed your units. You can construct Houses to home your people. Academys to give your village access to controlling their chakra and begin research on Jutsu. On constructing your Blacksmith you will roll 20 for the chance of a shady man to visit your village, the shady man has the knowledge to craft one of the seven swords. roll 1-7 to determine what blade he creates. Factories will allow you access to paper opening up a steady income for your village as missions will begin to come in, you will have access to paper bombs and scrolls. Becoming allies with other villages will give you vision and update you on all of their actions. Also opening up trade. Hell that hurts… You go and stab me all over… Damn both of you… Divine judgement awaits heathens ignorant to the pain of others. I read this and a simple spin-off popped in to mind. Which you can either play with a 3+20 or a 5+20 dice. Shinobi Dice 3+20 Dice game! 1 Rock. = +5 to Scissors. 2 Paper. = +5 to Rock. 3 Scissors. = +5 to paper. 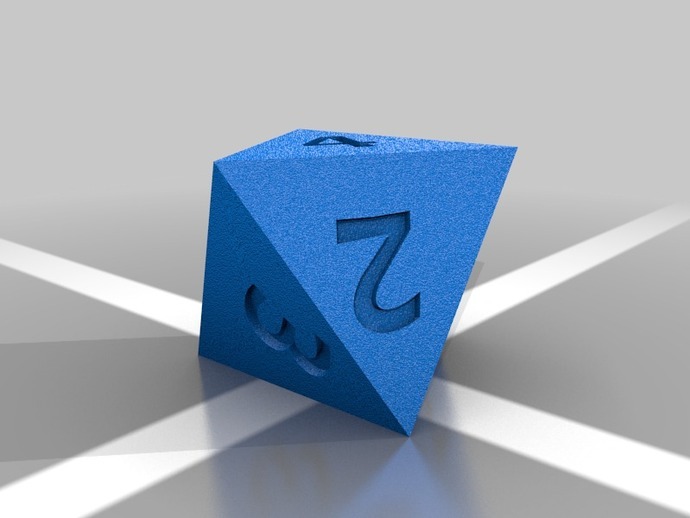 Then you roll a D20, add the bonus, and see who's got the higher points! In case of a similar symbol no bonusses are added. After counting you lose a life, or save one. I Imagine having 1, 3, or 5 lives. In case of an equal throw, no one loses a life. Shinobi Dice 5+20 Dice game! In case of a similar element no bonusses are added. After counting you lose a life, or save one. I Imagine having 1, 3 or 5 lives. In case of multiple players it gets a bit more complicated. I wouldn't recommend playing with more than 3-4 players, and for 4 players using the 5x20 method. Just remember that as long you have rolled the bonus stat on a single opponent, you will have that bonus stat. Meaning that if you roll rock and there are scissors in play, you will have your +5 bonus. In case of all similar elements/ symbols no bonusses are added. After counting you lose a life, or save one. I Imagine having 5 or more lives. If multiple people roll the same high number, these both will not lose a life. Player A rolled a 1 (rock) which beats a 3 (scissors) so he would get a +5 ending up with 17 points opposed to the 16 of Player B. So, player A wins this round. This would mean both Player A and B get a +5 because paper beats rock. Player C does not get +5 points because there are no opponents that have rolled scissors. So Player C will remain at 20 points, while Player A gets 22 and Player B gets 13. Everyone here would get a bonus, because their opposing match is in play. In a case where 1, 2 and 3 is thrown. The bonus can be ignored. Both Player A and C would end up with a similar score. Which means neither of them lose a life. Yet Player B and D will both lose a life. You could combine the two, or make a spin off. I have been pondering about these kinds of things actually, because it has to be simple and fun. I'm curious to see what others can come up with. In character the dices obviously don't have numbers, but elements or other symbols on them! The unofficial version is for those that haven't bought those yet! !